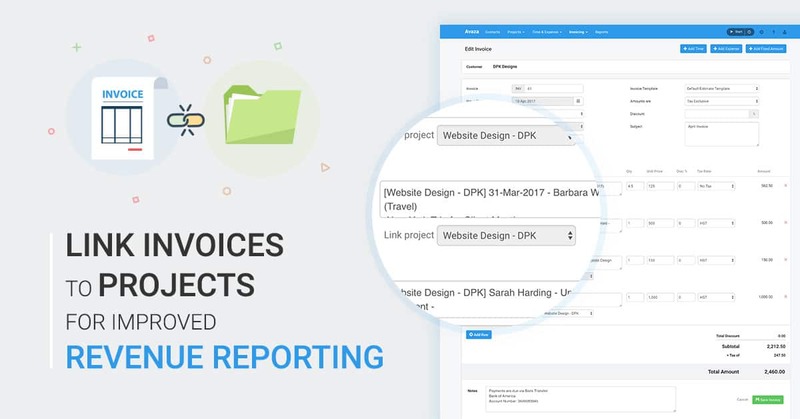 Gain actionable financial insight into your project earning by using Avaza’s new feature that allows you to link Invoices to Projects. 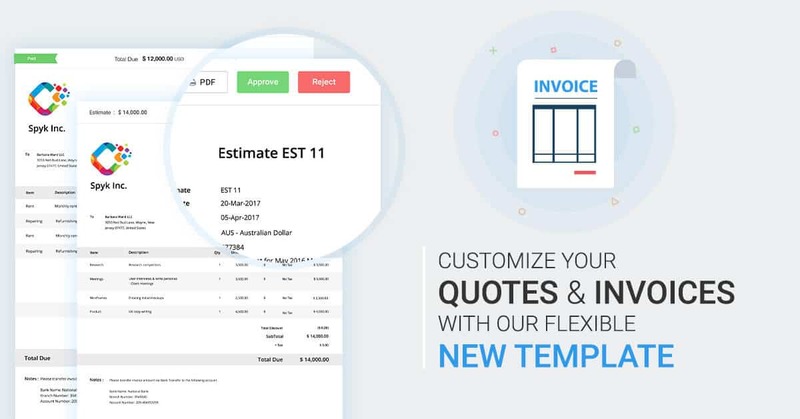 We’re excited to announce new and improved Quote & Invoice templates. The new design has an updated modern aesthetic and more flexibility in the layout, color scheme and branding. You can create as many templates as you like to suit your brand(s). 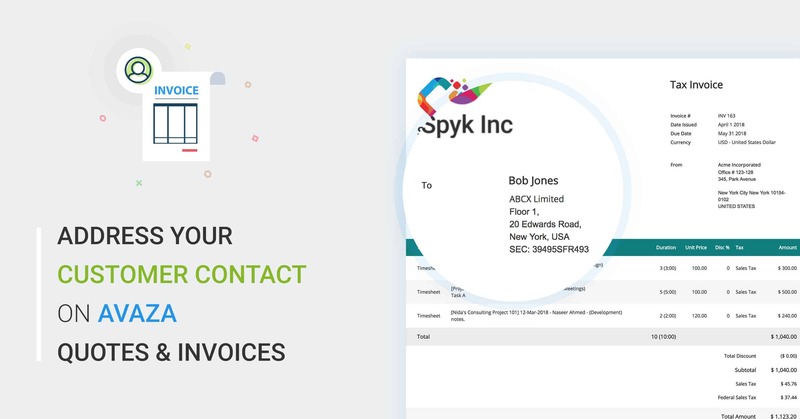 Do you need to bill based on time as well as fixed amount? Now you can. 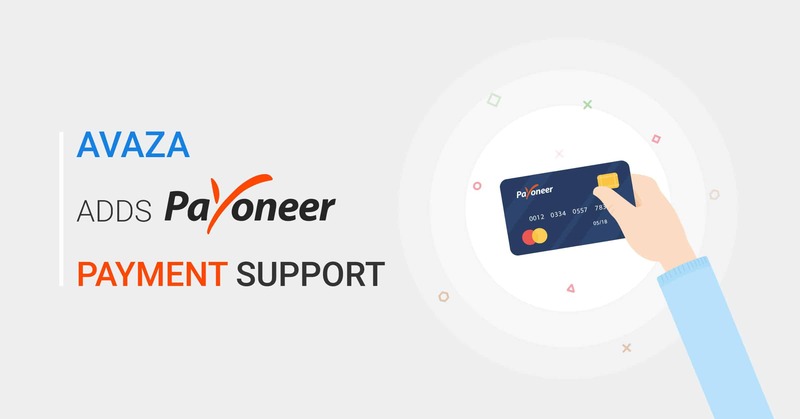 Many customers had asked us to add support for Fixed Amount payments that would allow them to bill clients for specific jobs, such as editing, writing and others that are agreed on a fixed price basis. 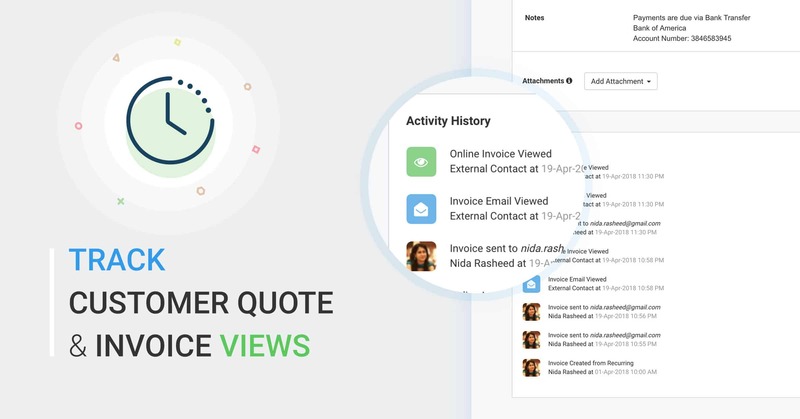 Avaza has just launched a Billable Fixed Amount feature that will allow you to add individual billable items to your tasks that can later be pulled into invoices. This can also be used for milestone payments. 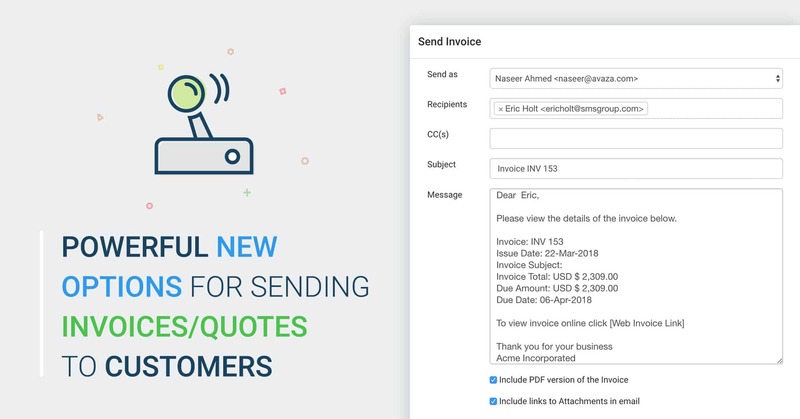 For example, if you’re writing landing page copy, and have agreed a fixed price, you can now use this feature to add a rate for research, writing, editing etc right into the task you’re working on, and then add these items straight into your next invoice. 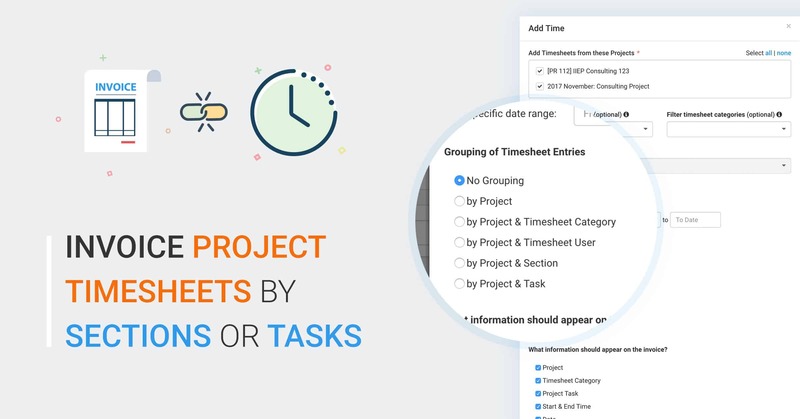 You can also use this feature for milestone payments by nominating certain tasks as milestones and entering fixed amounts details.